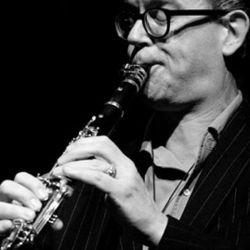 Dutch musician-composer and bandleader Ab Baars performs on tenor saxophone, clarinet and shakuhachi. He focuses mainly on Ab Baars Solo, Baars-Buis, Fish Scale Sunrise, Perch Hen Brock & Rain, Ab Baars Trio, Duo Baars-Henneman and the ICP Orchestra. 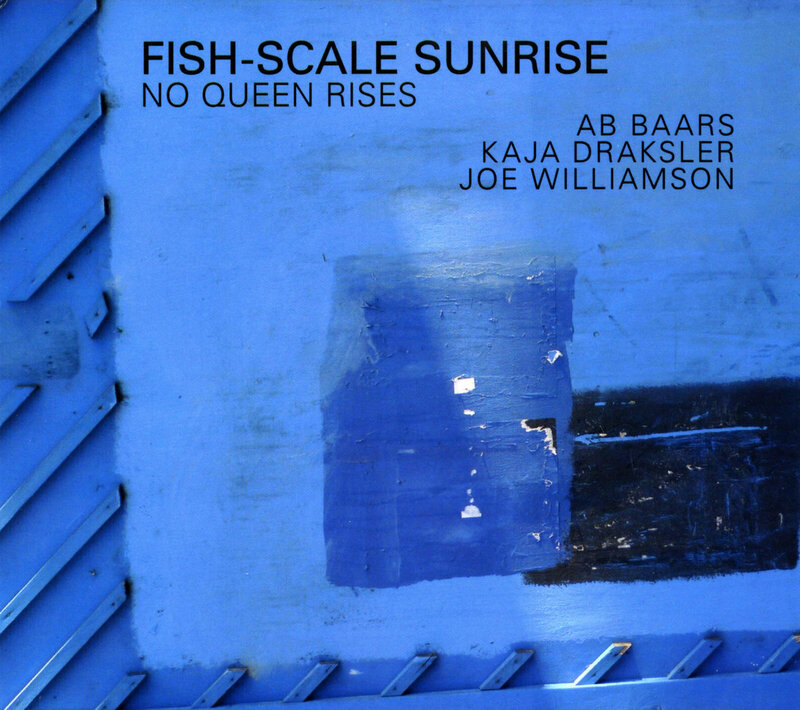 ""Dew lies on the instruments of straw that you were playing, / The ruts in your empty road are red" Fish-Scale sunrise signals for Baars a broadening spectrum of possibilities for compositions and improvisations. Baars wanted to explore new timbre, dynamics and sounds. 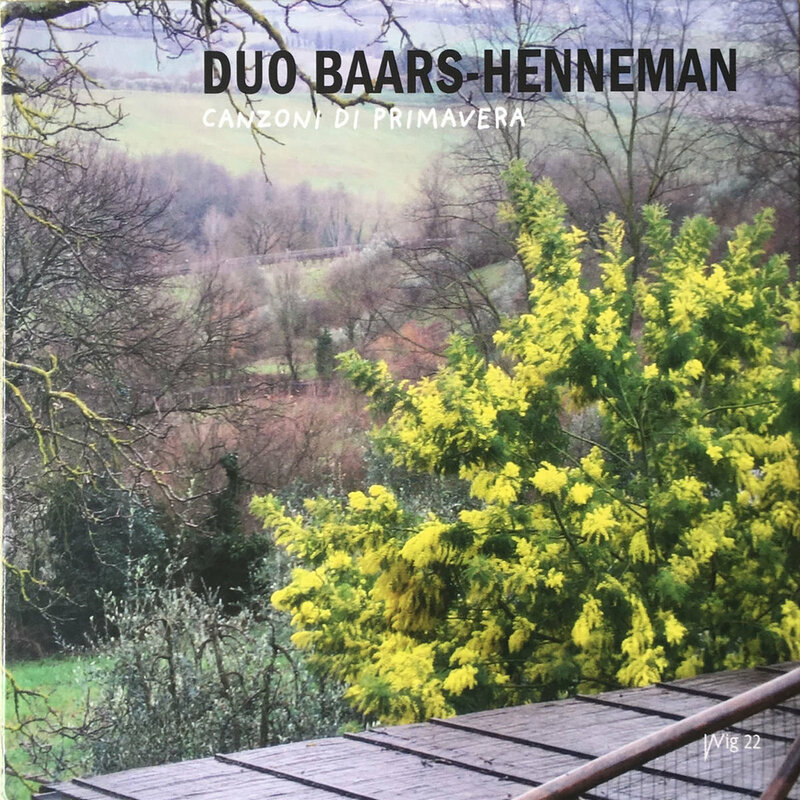 He employs for the first time in his ensembles a pianist - Slovenian, Amsterdam-based pianist Kaja Draksler, who collaborated before with Baars in her Octet - introducing a new weight of nuances of timbre and dynamics as well as new harmonic horizons. Canadian, Stockholm-based double bass player Joe Williamson completes this drummer-less format and positions the bass with a unique role. 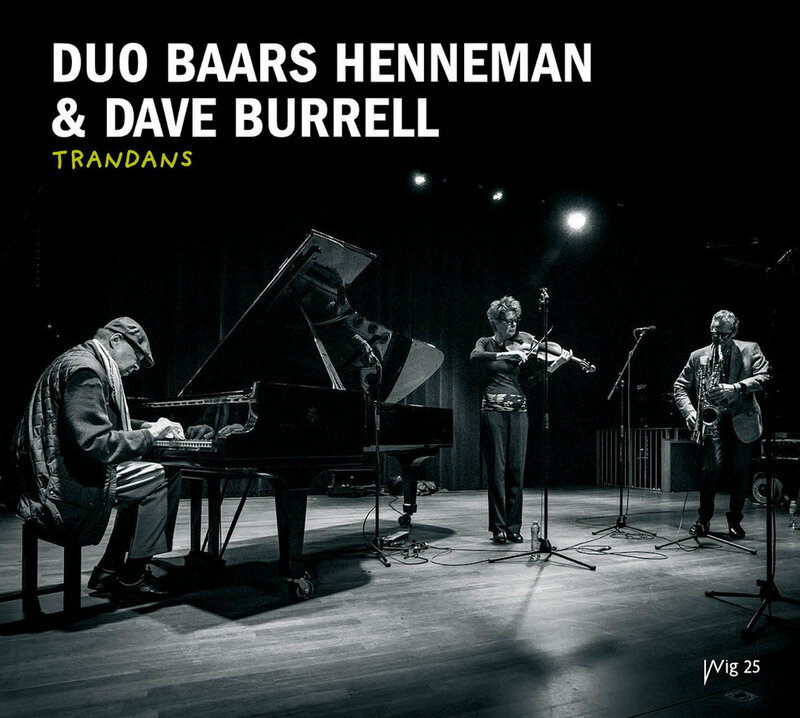 Baars wrote seven compositions and the other two are free-improvisations. -Eyal Hareuveni, All About Jazz"